When it comes down to it, what makes some bands so awesome and others… not really? Or, to be more specific, what makes some bands be capable of extracting pure gold out of a type of music we are very familiar with already, while others seem condemned to wallow in their own mediocrity? These Brits seem to have unlocked the secret to those and perhaps other questions. «Temple Of The Abyss», their debut full-length from last year, is for all intents and purposes an exercise in cavernous death metal as the rules of the genre dictate. 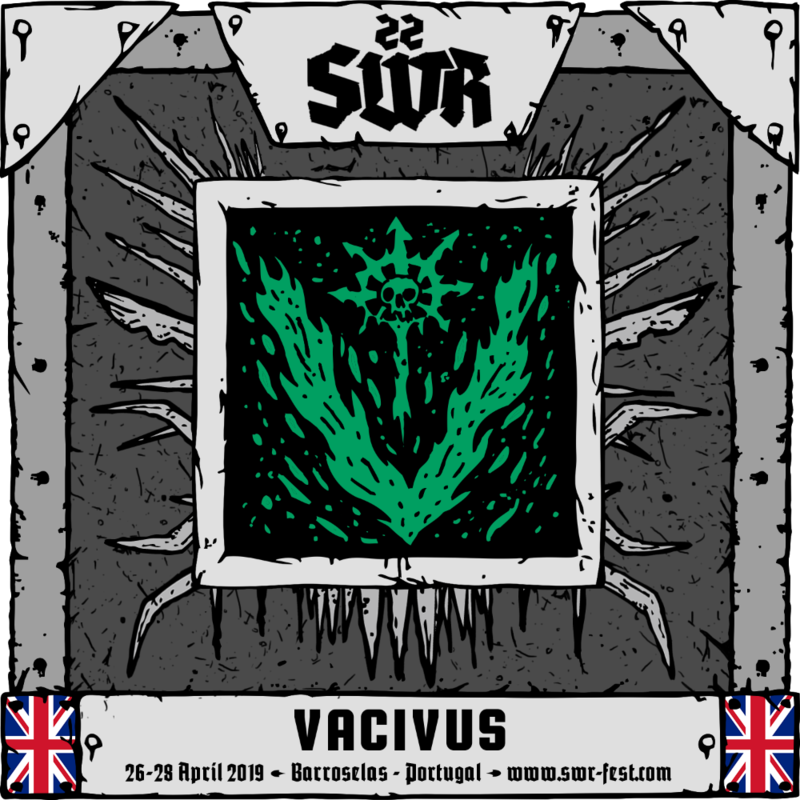 But even without reinventing the wheel, Vacivus are able to capture the freshness, the malicious intent and a sense of impulse and urgency through riffs the size of the whole world.